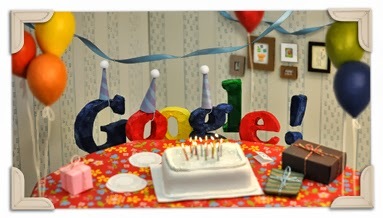 First of all I would like to wish happy birthday to Google. 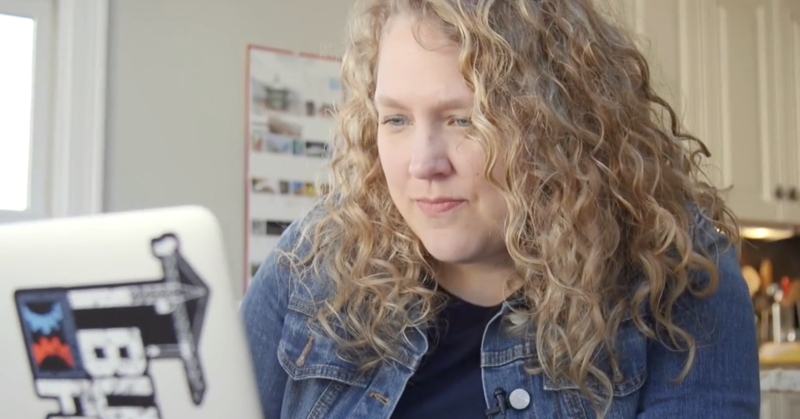 This Search Giant is helping Internet users from all over the globe from about 15 years. 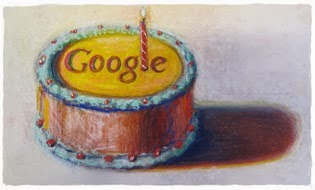 Google Celebrates its birthday on 27th of every September, but this is not the actual date of Google’s incorporation. Google was actually incorporated on September 4, 1998. So Today on the occasion of Google’s Happy Birthday I am posting all the Google Doodles that were created for Google’s each B’day from Google’s fourth Birthday. This is because Google started doodles from their fourth Birthday. 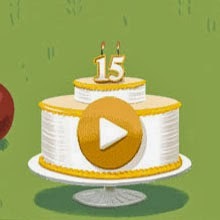 So starting from the recent enjoy Google’s Birthday Doodles. Which Doodle You liked the most?